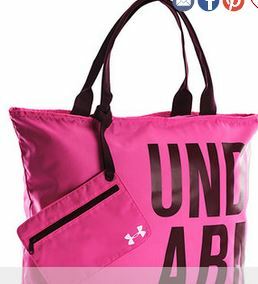 Right now hop on over to the Zulily Under Armour Sale and get up to 64% Off. 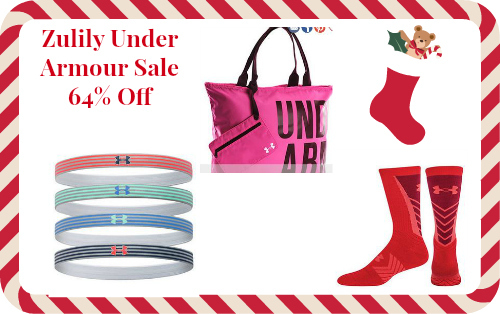 This is one of my favorite brands of workout attire and with this sale you can pick up some great gifts for Christmas. 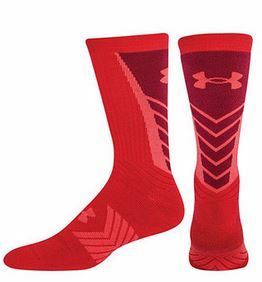 This is a great time to grab some smaller items from Under Armour that would make great stocking stuffers. Don’t miss out on the layering items for this fall or even Under Armour shoes and boots. If you have an outdoors-man in your family, did you know Under Armour even makes camo hunting attire? Shipping starts at $5.95. Sale ends 11/23.